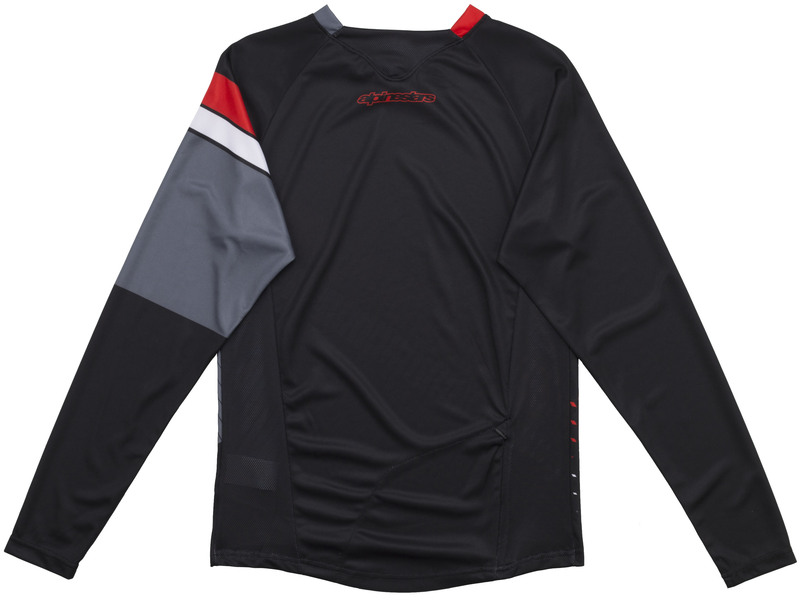 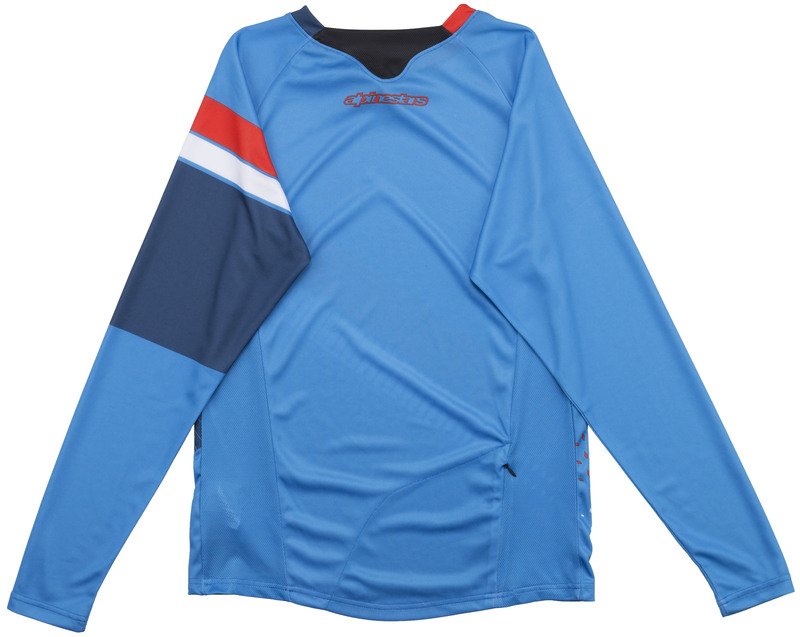 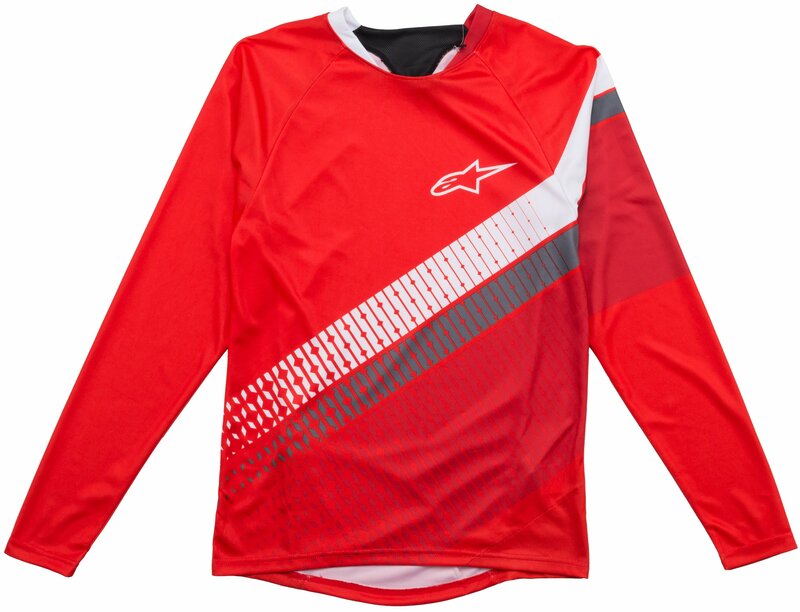 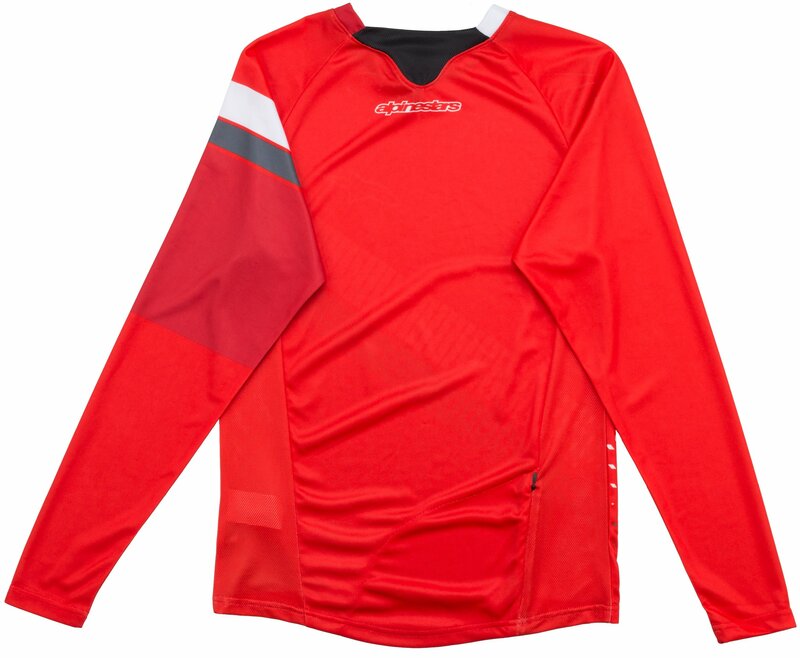 Made of an advanced poly-fabric, the Predator Long Sleeve Jersey is an excellent choice for riders in search of long sleeve protection with short sleeve comfort and flexibility. 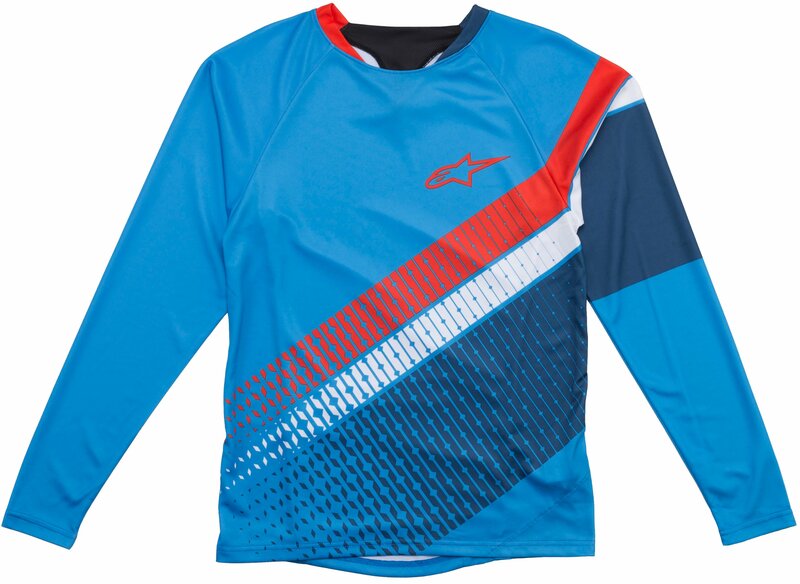 Stretch mesh inserts are found on the rear to improve fit and ventilation. 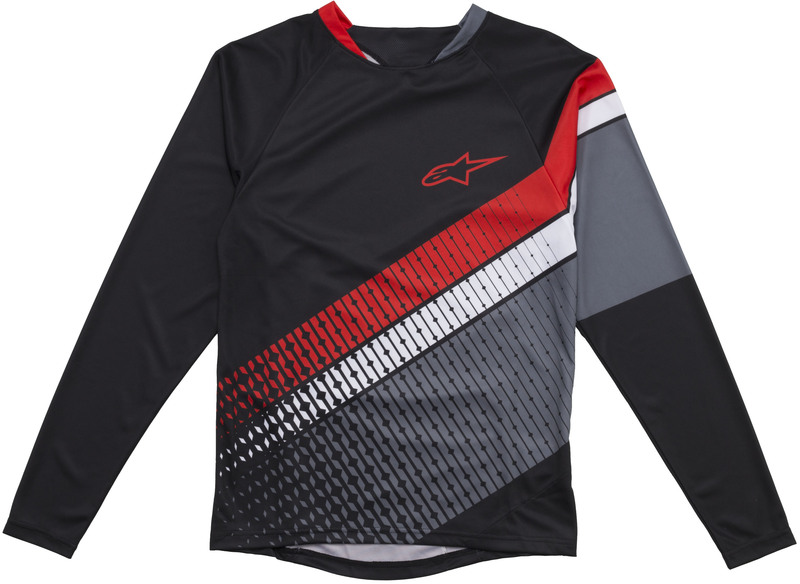 Side pockets allow you to carry along small essential items, and the rear hem is elongated to accommodate your riding position.